The world is indeed heading towards digital advancements and we cannot refrain ourselves from taking full advantage of it. The digital world does not only provide immense benefits to the commoners but also help in bettering society in various aspects. The technical advancements have made our lives easier and simpler and we must acknowledge its presence in our lives. Other than the personal benefits we receive, the digital marketing industry has major professional outreaches. 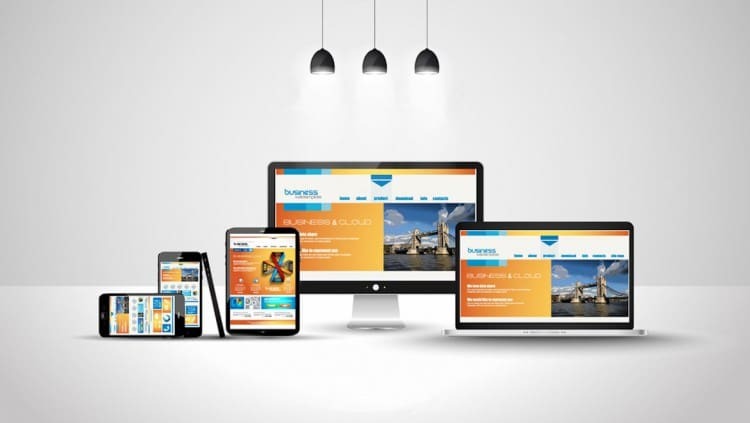 And one of the most coveted parts of the digital marketing industry is the building of a website with a responsive web design. People often underestimate the power of possessing an impactful web design for their website and end up being on the queue for ranking in the top of Google search engine results. 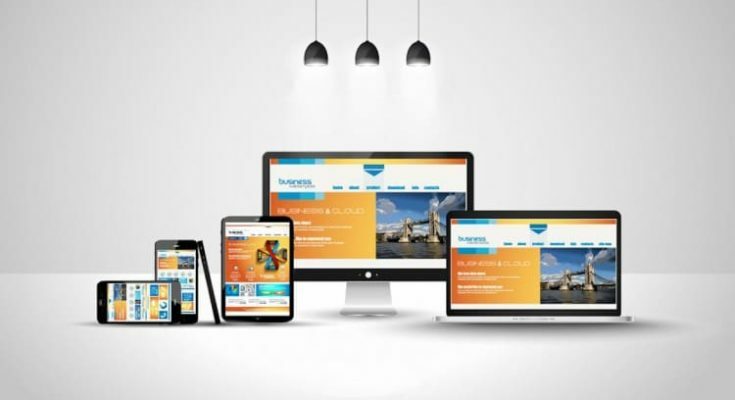 A very important factor of making your website SEO friendly and making it to the top list of Google ranking is having a responsive web design for your business website. It does not matter whether you are building it for your startup or about to use it for your already established business, bringing it on to the visitors; notice is mandatory in every case. There are certain guidelines that one can follow to get the best web designs for their websites and thereby attract the visitors and get a handsome web traffic out of that, in return. Do not overdo the design or make it too complicated- many a time the website visitors find the websites to be very much complex, filled with so many things that they lose the enthusiasm to find what they come looking for! That is why it is always a win-win situation if you build your website in a user-friendly way and the first step towards achieving it is by not making it a complex design. Keep only the things required, add the right information, check the toe and background colors, and such smaller details to keep the design classy and appealing. Hire an expert– it is evident that you need a graphic designer or website designing expert to bring on the desired outlook for your website. 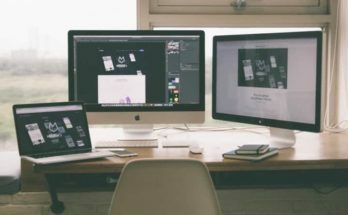 Sometimes people negotiate with the expenses and settle for not-so-experienced web designers and thereby end up with an unprofessionally build website. 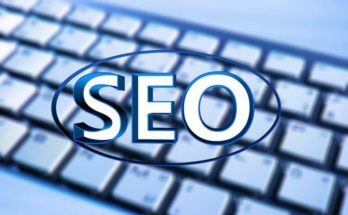 It can only add to the woes of lacking website traffic which will ultimately result in losing SEO rankings. So, hiring an expert for the same is always recommended. 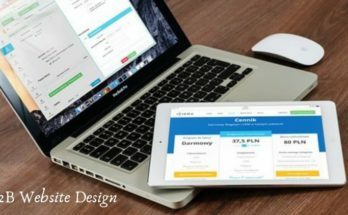 If you want to make your web design truly worthy of the visit then consult DesignMantic; their out-of-the-box ideas in creating a website design and expert minds can make it possible within your budget. Keep the content short and crisp– never put up too lengthy content on your websites as that may whisk away the visitors on the first visit itself. Always try to keep the content short, crisp and to-the-point. The visitors must get the info about what they want to know from your website and when you make it a monotonous read, it might just bring on the tendency for the visitors to move on to some other site than yours. It should be entertaining enough to keep the audiences engaged for long. Provide easily understandable sitemap for the visitors– a basic sitemap, providing all the details of the entire website is a mandatory step towards making your website a successful one. Often the visitors might need to know a certain thing and may not be able to find it on your website, you build the web design in such a way that it guides the visitors to every age of the website, it can actually be beneficial for building a better web traffic. Make it visually attractive with graphics, logos, info-graphics, etc. – any web design can be made attractive by implementing the right kind of graphics and other respective web designs to make it look better and also visually appealing. Hence, these were some of the easiest ways through which you can increase the web traffic of your website and also create an impactful impression in the digital industry.